How can it be August already? But perhaps we ask ourselves that question every year!!! Please remember that the FIRE DANGER is HIGH which mean only camp fires for food and warmth are permitted…NO FIRECRACKERS! There continues to be a full array of things to do this week and on into the weekend…check out all that you can while continuing to enjoy the beautiful weather and spectacular sunsets! Have You Enjoyed the OHPS Walking Trails on the Ojibway Island? 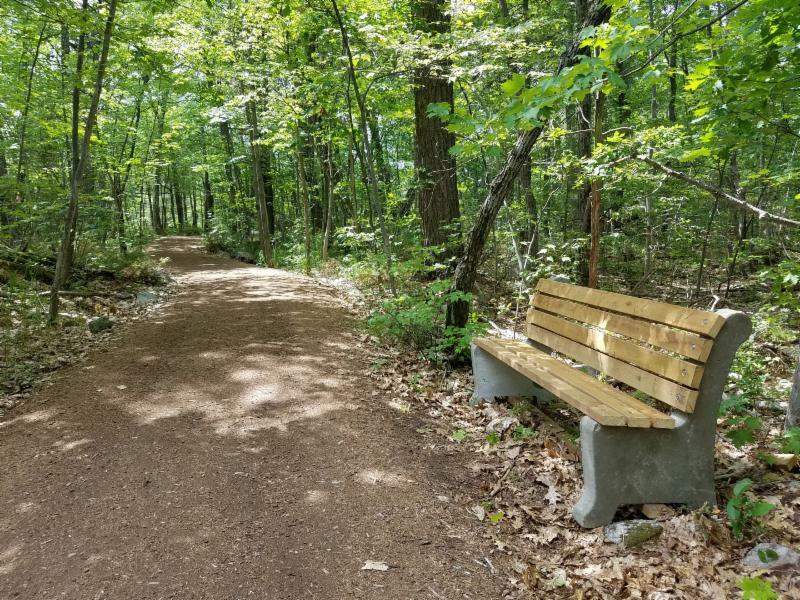 The Ojibway Historical Preservation Society wants to be sure you are aware of the beautiful walking trails that are now on the Ojibway Island – and the benches that are now spaced throughout the 3 km of pathway! These trails are open to everyone in the Pointe au Baril Community and we hope everyone has the opportunity to enjoy the beauty and serenity that is experienced throughtout! We also wish to publicly thank Carol Prior and Kerry Prior for both the original and now the updated Map that graces the kiosk found just 10 metres beyond and behind the historically restored grocery store! Never lift a Muskie or Northern Pike vertically by its jaw. This has the potential of causing severe injury to the fish’s internal organs. When lifting for a photo, always do so horizontally using your other hand to support it under its belly. 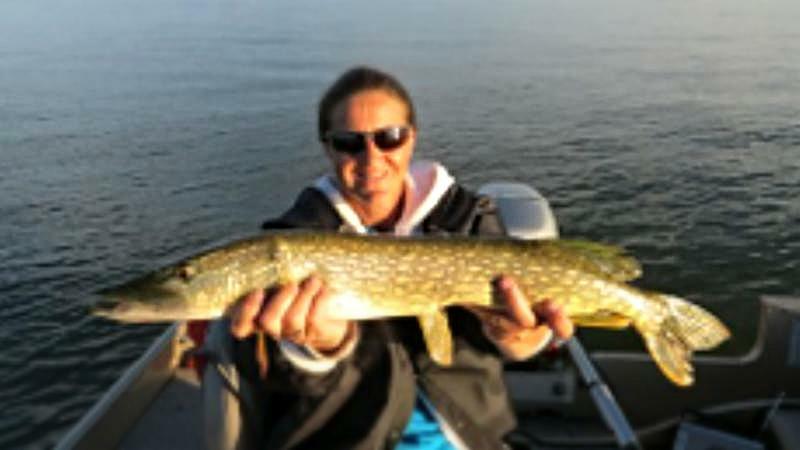 Remember to limit the time the fish is out of the water so have the camera and tape measure readily available. 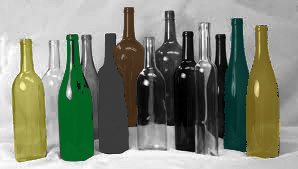 Community Bottle Drive Returns to PaB! If more than $15,000 is raised, then donations will be made to Harvest Share and the Salvation Army both of which have helped to support the Pointe au Baril Community. It is very important that the refundable alcohol containers be separated BEFORE being dropped off at the trailer. Please put all recyclable alcoholic containers in a separate clear bag before placing it in the special trailer. Congratulations to Murray Kennedy for receiving the Unsung Hero Award at PaBIA’s AGM! plus time on the water! Join us for a fun and educational afternoon as we celebrate 25 years protecting irreplaceable wilderness in Pointe au Baril and area. 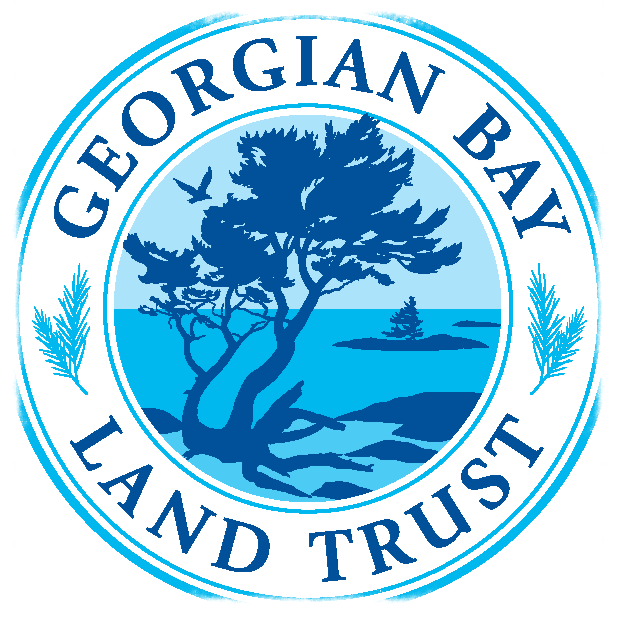 Special guest, Julia Sutton of the Eastern Georgian Bay Stewardship Council, will speak about walleye spawning at Pointe au Baril’s Mud Creek, and you will also hear the latest on conservation on Georgian Bay and plans for the future. Questions? Contact Sarah at sarah.koetsier@gblt.org or (416) 440-1519 x102. One admission price of $50 includes all of your food and beer. Alan’s presentation is an engaging visual and emotional journey that is supported by many of the stunning photos and short video clips captured along the grueling quest to the top. From Alan’s terrifying experience of running out of oxygen on the summit ridge to when they thought they had lost his sister Laura forever, it seemed as though every section of the climb had some terrifying difficulty to overcome. The real story isn’t so much about the climb however; it is about a fairly ordinary family that set a lofty goal, pursued it with a passion, and eventually achieved success. The powerful lessons learned during the intense and many times critical situations encountered during the expedition can be applied to all walks of life. 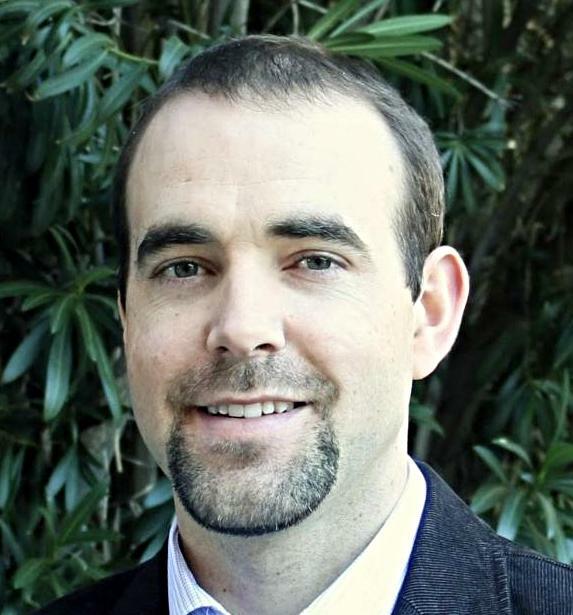 Alan has always had a keen interest in discovering what drives us to do what we do and how we can use this knowledge to improve our overall health and happiness. 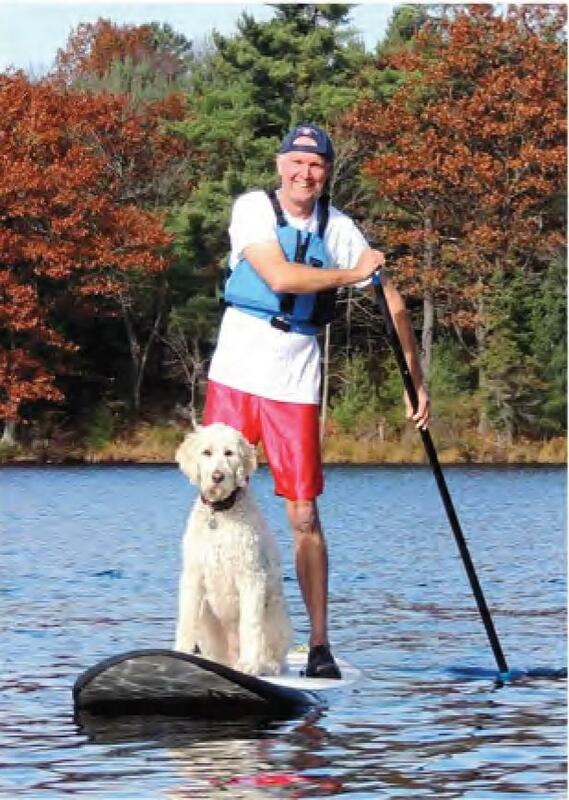 Alan is also an avid adventurer and outdoors enthusiast who enjoys many different activities but his favourites are those spent out in the wilderness and those that involve strategy and problem solving. 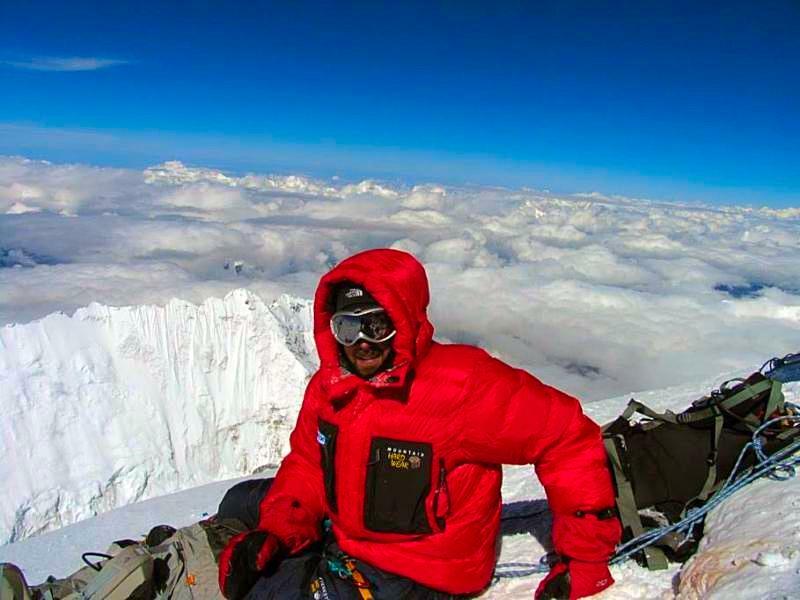 In the spring of 2008, Alan embarked on an adventure of a lifetime and set a world record along with four members of his family after an incredible self-guided expedition on Mt. Everest. It was a two-month journey through some of the most terrifying and arduous conditions imaginable but to finally reach their end goal was an incredible feeling! Alan will have copies of his book for signing and purchase! ONLY LARGE ITEMS will be accepted. 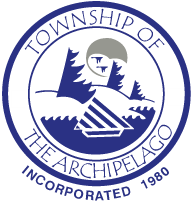 Call Township @ 705-746-4243 Ext 311 with questions. 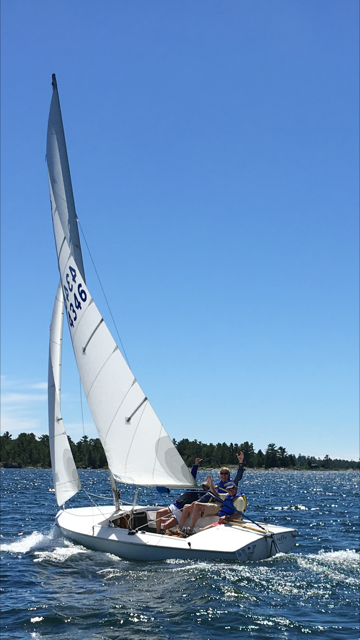 August 6th Races Saturday @ 2 p.m.
We had 24 boats out for two fun and challenging races near Turning Island this past weekend. Thank you to our Rendezvous hosts Angela and Richard Colterjohn for their generous hospitality. Congratulations to Bob & Claire Kilgour on winning the Wawonaissa Cup as Sunday’s fastest Scot. Our next race will be held on Saturday August 6th at 2 pm on the Poplar Island Race Course in Station Channel. The Rendezvous will be hosted by Katie Isbester and Kees ’t Hooft at Pus Wa Wa (A184). Check the PaBIA website www.pabia.ca for course descriptions, race results and other pertinent information. PaBAR will take place on Saturday August 13th. The annual PaBAR and Sailing Awards Dinner will follow in the evening. 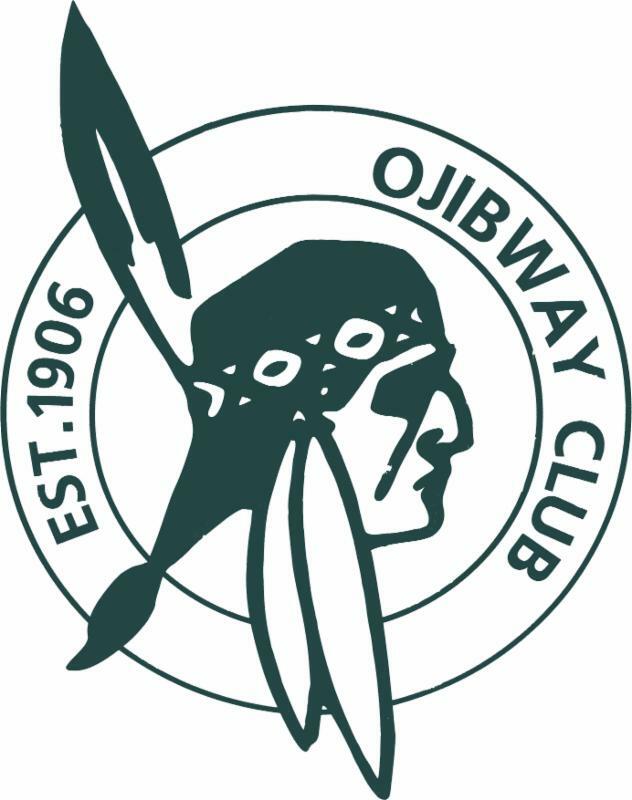 Contact the Ojibway Club to reserve your seats for this fun night. See you Saturday! 2 Cutting Locations for Phragmites on Sunday! Join other GBF volunteers who will be cutting at 2 locations in the Pointe au Baril /Bayfield-Nares area. Highway 529 north of turn off to Rattle Bear Drive, in the next low-lying spot, on the west side of the road. This site’s advertising feature was created a to provide assistance for special local news events for existing Yearbook advertisers only.